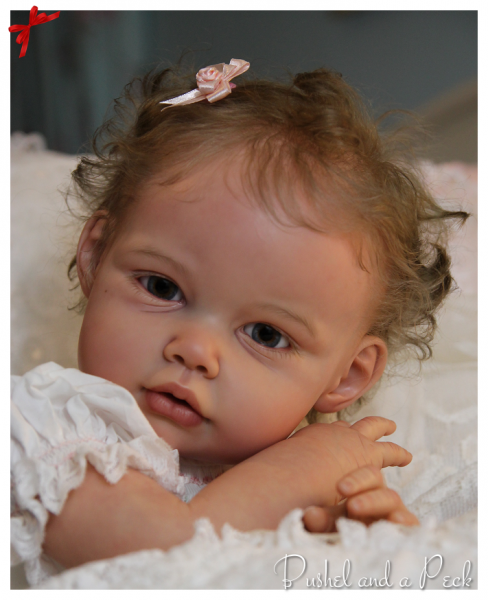 Product information "32.13 Ella Mae Doll Kit"
The beautiful kit Ella Mae was sculpted by the Dutch doll artist Jannie de Lange with great passion for detail. 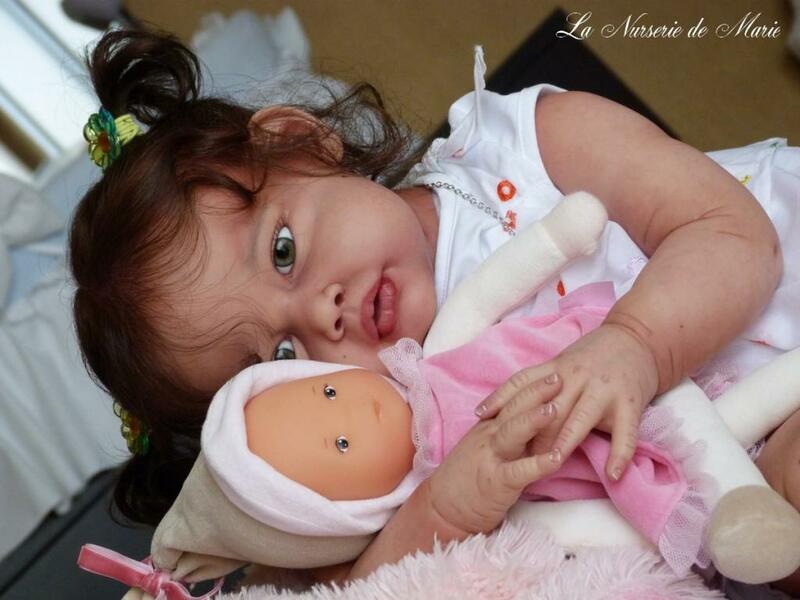 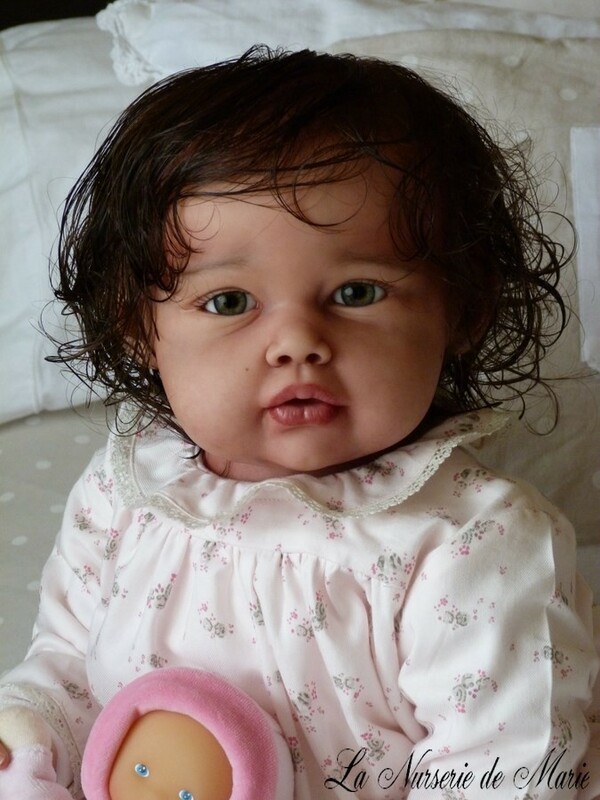 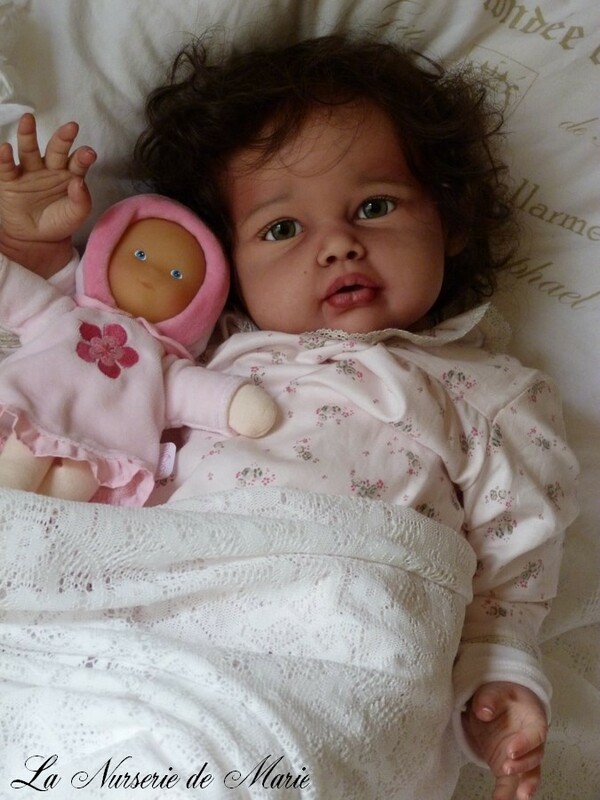 The finished reborn doll is in a size of about 25.5 inch and needs 22 mm eyes. Head circumference 18.1 inch (46 cm). 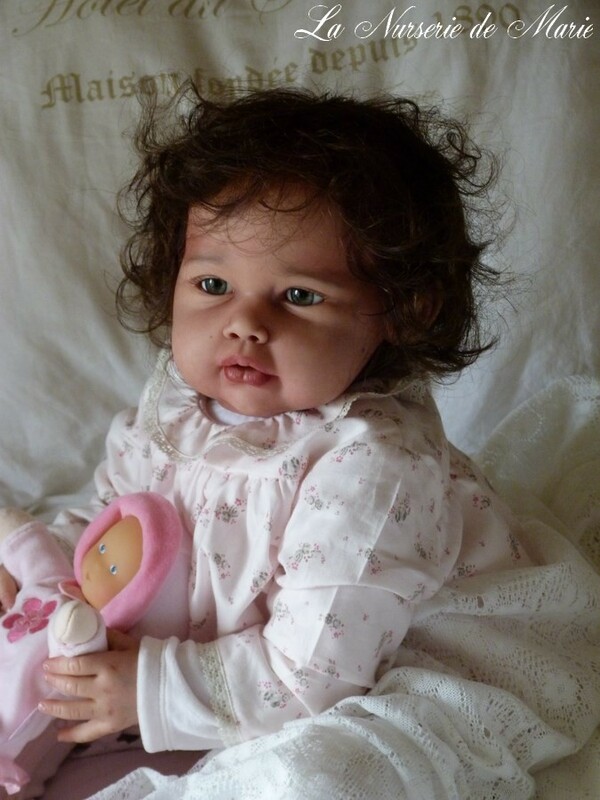 Related links to "32.13 Ella Mae Doll Kit"
Customer evaluation for "32.13 Ella Mae Doll Kit"